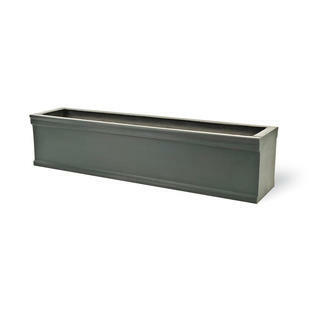 Made from high quality lightweight fibreglass with a faux lead finish. 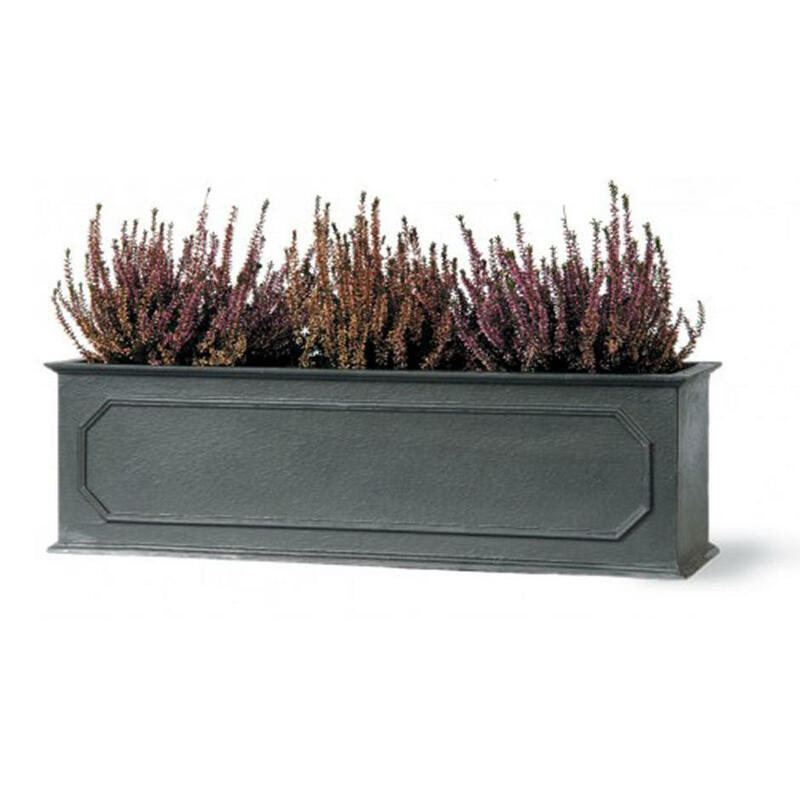 The Stuart window box also co-ordinates with other planters and troughs from our Stuart collection. 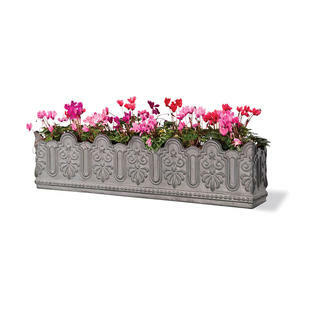 This window box is frost resistant and durable. 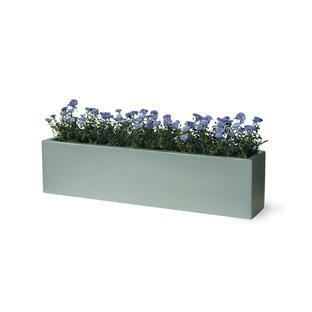 The planters can be made with or without drainage holes, we will contact you to confirm this.